As the Indian government moves to legalize gambling in the country, Eventus International announces its hosting of the first-ever Sports Betting and Gaming India Conference. 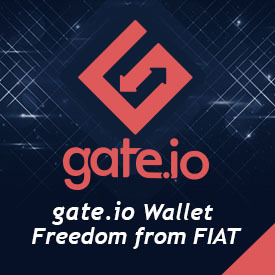 The event is set to happen on February 27 to 28, 2018 at Park Hyatt Goa Resort and Spa, Goa, India. The main purpose of the two-day affair is to educate guests about responsible gambling and to enlighten them about the benefits of establishing a gambling industry in the country. There will be intellectual debates to be participated in by the guests and the invited speakers. 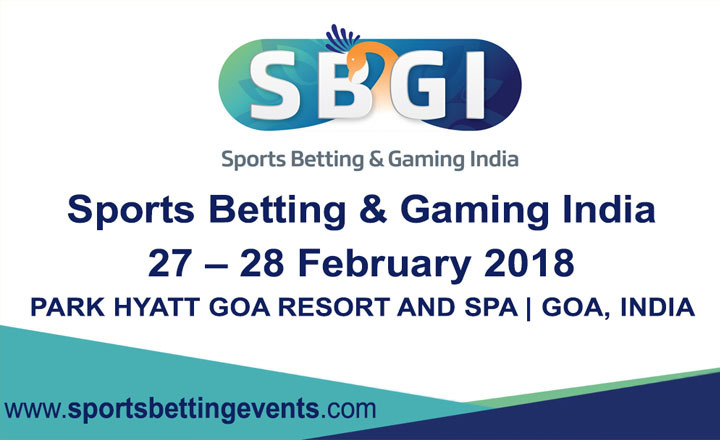 Attendees should anticipate panel discussions centering on the financial and socio-economic advantages of gambling in consideration to the political and social landscape of India. Another highlight of the conference is the evaluation of the betting sectors of other countries that have already legalized several forms of betting activities. All the discussions set to transpire during the conference are aimed at helping India’s budding gambling industry gain wide acceptance. Sports Betting and Gaming India is open not only to casino owners but also to software providers, investors, affiliates, and gambling enthusiasts. Discover the potential of gambling in India by signing up now for the event.